This RTIC 20oz. Tumbler keeps your ice just as good if not better than the leading brand. You want ice for days? 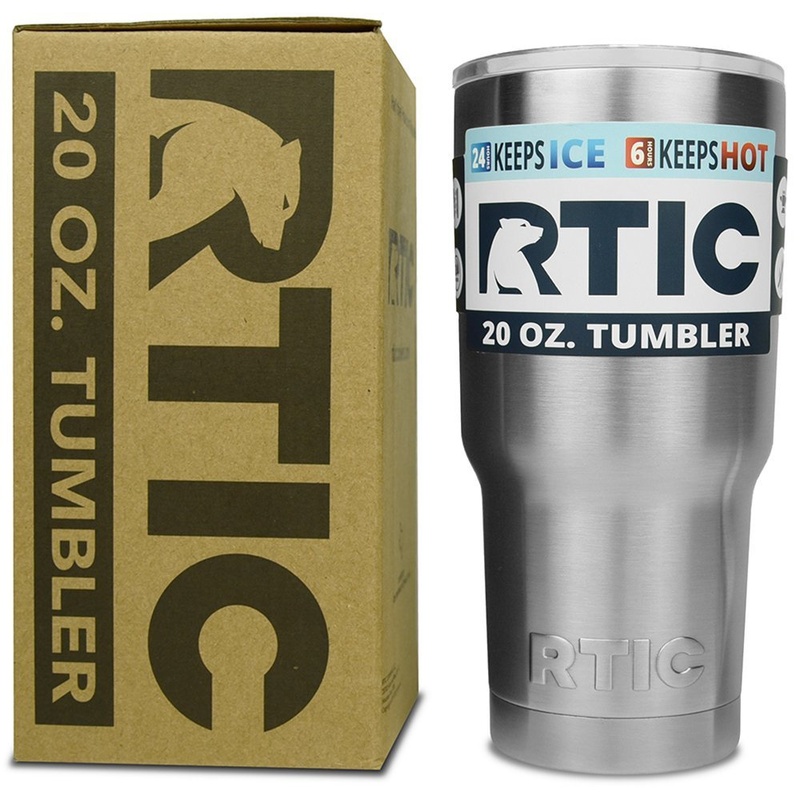 Try out this RTIC Tumbler. Something cool that we can offer you is the option to laser engrave your name on your Tumbler! Personalize your drinkware, and increase the chances of it being returned to you in case you lose it. Do you own RTIC 20 oz. Tumber Stainless Steel with Laser Engraving Option RTIC_TUMLER_20OZ? Tell us about it! Have a question? Ask!